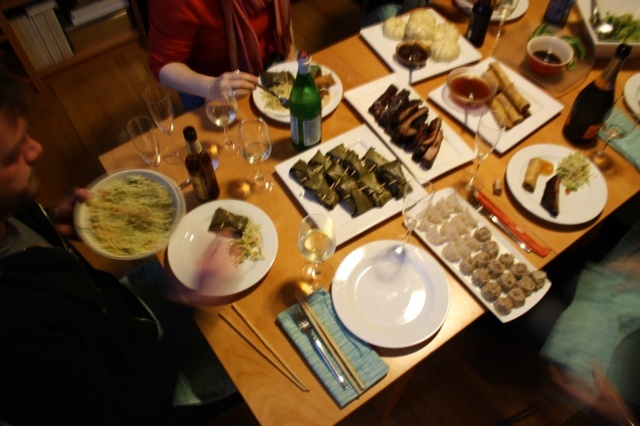 So I had a few over yesterday to celebrate Chinese New Year with the second of my very enjoyable Sunday Lunches. Cooking for people I care about is the single most satisfying thing I do. No joke, my favorite thing is invite people over and feed them. The friendship, conversation, catching up, encouragement and sheer hilarity over good food and drink – it’s an unparalleled experience. Can’t think of a better way to spend a Sunday afternoon than sharing a good meal with good people. I have some damn entertaining friends, which is exactly why I wanted to start my Sunday Lunch series in the first place. We don’t get together nearly enough. I’m trying to fix that. 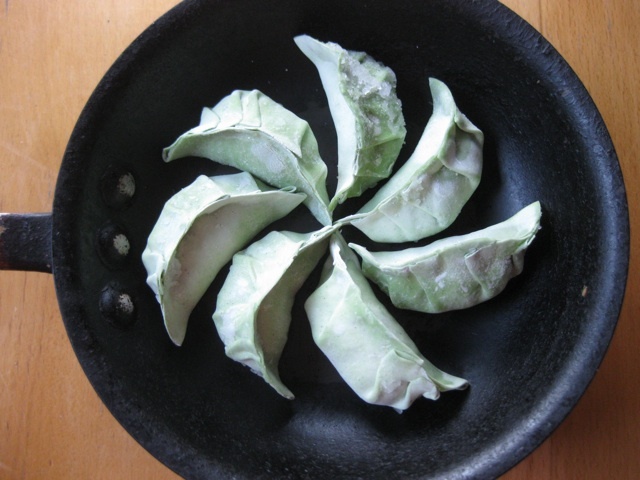 This week I devised a menu of things I’ve wanted to do for years – dim sum. Frankly, it was quite the undertaking for one person. I really could have used a few Asian Grandmothers at my elbow helping me properly pleat dumpling after dumpling. It may have been a bit ambitious to do nine different dim sum-ish dishes but I planned ahead and utilized my freezer well. Though looking at my 4 burners and 1 bamboo steamer, I admit there was a moment when I wondered how I was going to pull it all off at the same time. A few glasses of wine helped alleviate that thought. Yes, there are a few oddballs in there. Som Tum is a green papaya salad that I fell in love with while in Thailand last year and I had an extra papaya leftover from class last week so there you have it. On the menu where it added a welcome brightness and acidity to the menu. Besides, Thailand celebrates the Lunar New Year so it counts. Pavlova, well that one I just felt like making. It was light, full of flavor and perfect after a Chinese meal. 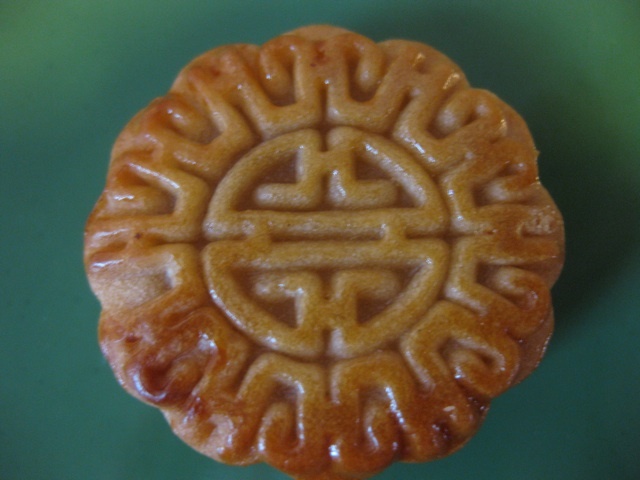 I also had a plate of store-bought lucky moon cakes and other sweet treats and they were interesting as only Asian sweets can be. Things stuffed with red bean paste and sweetened mung beans aren’t always crowd pleasers to our western palates. I’ll post the Pavlova later, it needs a few tweaks. The crowd favorite by far, was the pot stickers. No surprise as this is always the case. I’ve been making these for so long I can’t recall where the recipe came from and I‘ve tweaked it along the way. Below is the one I use in my classes but truthfully, in my own home, it’s one I roughly follow. Sometimes I skip the cabbage, though I much prefer it with. Sometimes I add diced water chestnuts for a little crunch or maybe a bit of finely diced bok choy; a little more ginger or a shot of garlic. Sometimes I add a squirt or two of siracha or chile paste. You can use ground turkey or chicken, rather than pork, but they’re not nearly as tasty. Personally, I think they’re too lean – pork has that wonderful fattiness that makes such a moist and flavorful dumpling. Hail to the pig! Again. Don’t forget to make the sauce either; it really makes the dish. 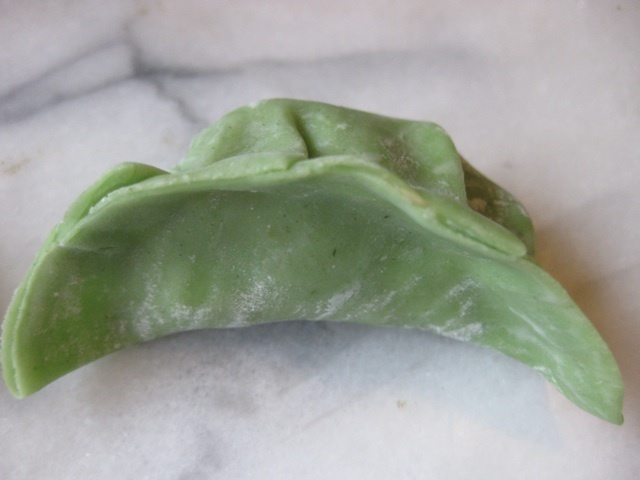 Of all the dumpling genre, next to won tons, I think pot stickers are the easiest to make. I’ve seen the round wrappers, sometimes called gyoza wrappers, frequently in regular grocery stores though nothing beats an adventurous field trip to an Asian market. I have a deep fondness for these markets – the smells, the strange ingredients, the slight uneasiness of having no idea what you’re doing, the unexpected finds. Love it. My regular Asian Market has a whole freezer case of various wrappers and usually carries three different kinds of round wrappers specifically for dumplings. This time I picked up the green ones to add a little color to the table. I rather liked the color though they tasted just like the regular ones. I like to think the green color symbolizes money and prosperity in the new year too. 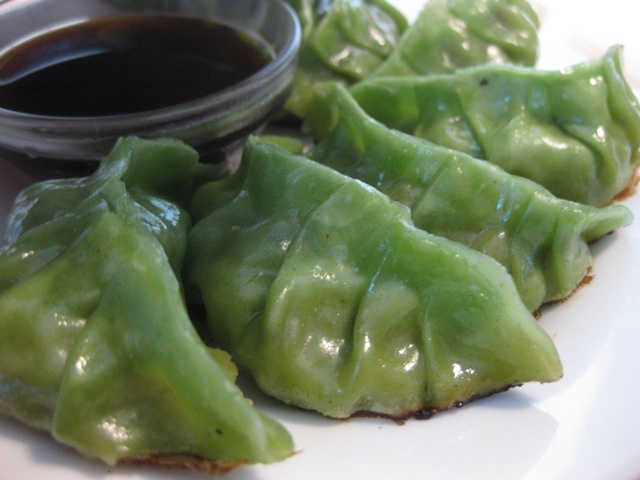 So here’s the thing with pot stickers – it’s all about the pleating. Sure, you could skip this part and just fold them into half moons but why? That pleating is what gives them the distinctive half moon shape and gives you a chance to show off. It’s actually pretty easy once you get the hang of it. One thing to keep in mind: there’s a sweet spot when it comes to filling. Too much and you won’t fit it all in neatly or get a good seal. Not enough and you’ll have a half empty dumpling. After filling a few, you’ll get the hang of it. So here’s how this goes: with your finger, very lightly brush half the wrapper with water. 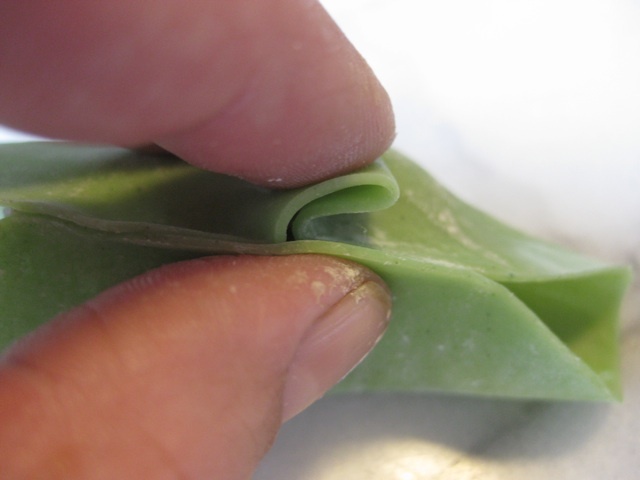 Put some filling in the center – a healthy Tablespoon should do – and fold the wrapper into a half moon, pinching to seal only at the center/top. To pleat, keep in mind that you’re pleating on one side of the dumpling only. Start with the half to the right of center and using your two index fingers or a thumb, fold a bit of the dumpling over and pinch. Repeat 2 or 3 more times, working your way to the edge, pinching to seal as you go. Lovely. Now repeat down the left of center. The pleats should make the dumpling curve in. Give the dumpling a little push to make a nice flat bottom so the pleats are nicely on top. Yes? Keep trying; you’ll get there. Also keep in mind as you switch from pleating the right side to the left that all pleats should face the same direction. It’ll be prettier that way. Line the dumplings up on a parchment lined sheet pan without touching. Now then, you can freeze them now, right on the sheet pan, or you can cook them right away. If I’m not cooking immediately (as in within the next hour or so) I freeze them so they don’t get soggy. Frozen dumplings cook just fine from the freezer and are a godsend for quick weeknight meals or elaborate dinner parties. You’ll always have some wrappers leftover. Wrap tightly and freeze for another project or just cook and use like pasta. They make great ravioli wrappers too. Make the filling: in a large bowl, combine all the filling ingredients. Stir until just combined, do not over mix or the filling will be tough. Set aside. Note: Can be made 1 day ahead. Cover and refrigerate. 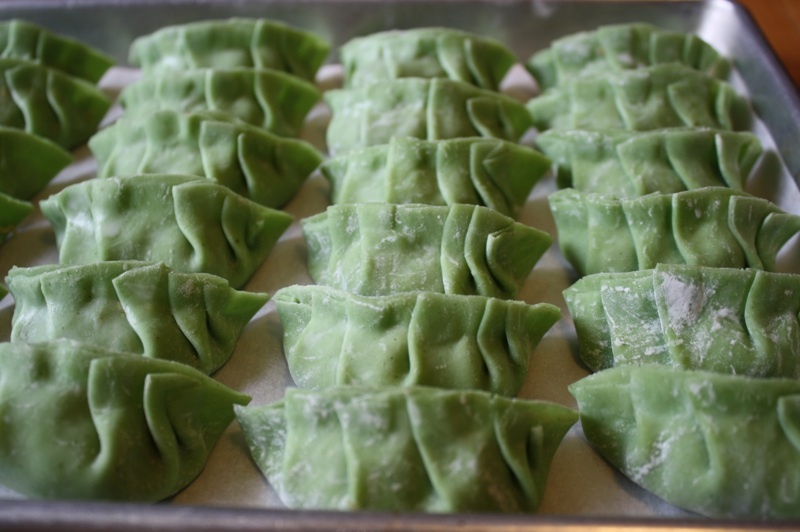 Fill the dumplings: Line a sheet pan with parchment paper and set aside. 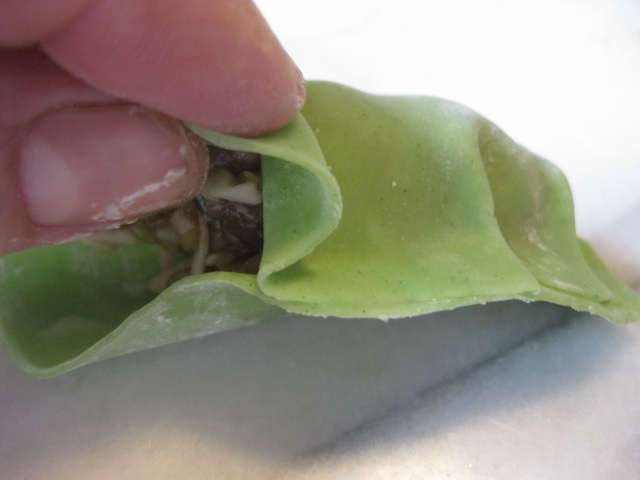 With your fingertip, wet the outer edge of half the wrapper lightly with water. 4. 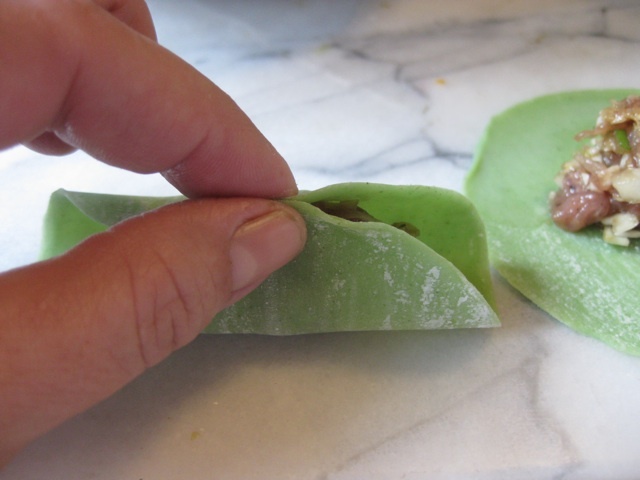 Using a spoon, place one heaping Tablespoon of filling in the center of the wrapper. Resist the urge to overfill or you’ll have trouble sealing the dumplings. 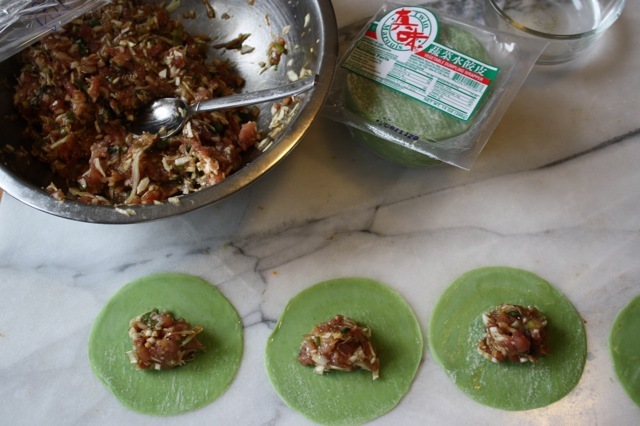 Step 1 – Seal the Center: Fold the dumpling into a half-moon shape, pinching to seal in the center only. Step 3 – Pleating Left Side: Do the same thing on the left edge – starting again from the center, make 3 or 4 pleats on the edge farthest from you along the left side of the dumpling, pinching to seal. Note: you’re only pleating one side of the dumpling and in the same direction on the right and left. When finished it should curve into a half moon shape. Firmly press the pleated side of the wrapper against the flat side to be sure there’s a good seal. If there’s too much filling, remove the extra to get that seal. Give the dumpling a little push so it has a nice flat bottom, pleat should be on top. Note: dumplings can be made ahead and frozen at this point for up to two months. Freeze solid on a sheet pan, transfer to a Ziploc bag. Cook directly from the freezer. Make the dipping sauce: mix all the ingredients in a bowl and set aside. Note: Can be made 1 day ahead. Cover and refrigerate. Cook the dumplings: heat a 2-3 Tablespoons of vegetable oil in a large deep skillet over medium-high heat until hot but not smoking. 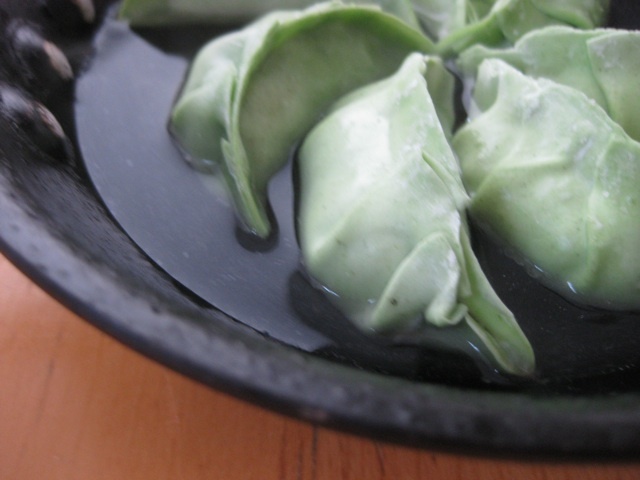 Place dumplings in skillet in a circular pattern, with the pleat side up and facing in the same direction, and press down gently so they stand up. 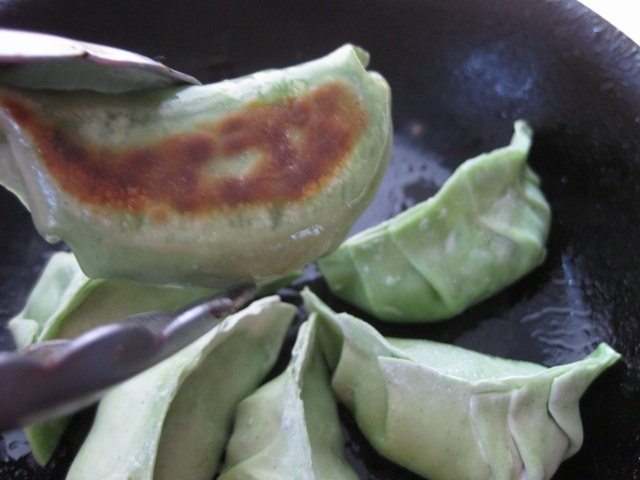 Don’t crowd the pan, the dumplings should just touch – you may have to do a few batches. Pan fry for about 4 minutes until the bottom is a nice golden brown. Pour room temperature water into the pan – careful, it may spatter – halfway up the dumplings (do not drown) and cover with a tight fitting lid. Steam for about 6 minutes, or until the filling is cooked through. Some liquid will likely remain. Remove lid continue to cook for a few additional minutes to cook off any remaining liquid and re-crisp the bottoms. Carefully slide the dumplings onto a plate and serve hot with the dipping sauce. When I was living in Japan we made gyoza with two guys from China. Apparently there are different ways to fold them closed depending on what region of the country they are made in. Cool – do you remember the details on what was what? I find that really interesting. Almost like a calling card. It’s official-I’m moving in. Ha! You know what I love in pot-stickers? Dried shitake mushrooms. Rehydrate til soft and small dice. They add a nice chew and meaty, interesting flavor. These look great. Any chance for more posts on your Chinese New Year Sunday lunch?? love it. Love your blog! I just happened to stumble upon it and am so glad I did. I too over do it when I host a get together, making ten different items from scratch. It is nice to know that I am not alone in this madness. I would love to see your recipe for the Char Siu Bao as I have been looking for a good recipe for a while now. Cheers!